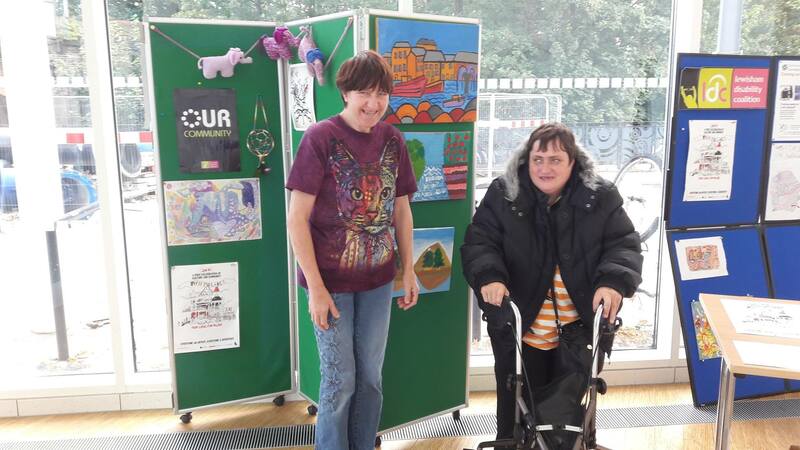 With the support of our members, partners, volunteers and funders we have been continued to work to deliver change with and for disabled people in Lewisham. To promote the human rights of disabled people, by challenging societal barriers and all forms of discrimination, so enabling disabled people to gain effective personal and political power, self-determination, full participation and equality within society. 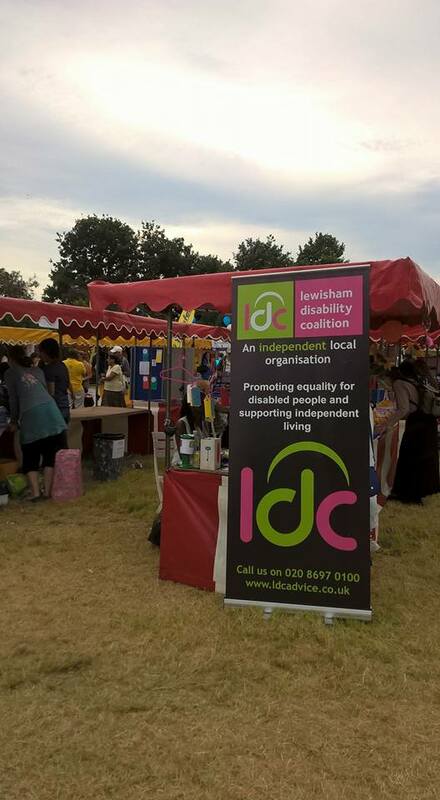 To be an independent, powerful, all inclusive, non-discriminatory force in empowering, supporting and advising all disabled people in Lewisham. To work in cooperation with other organisations and individuals who share our vision and mission in promoting the rights of disabled people.